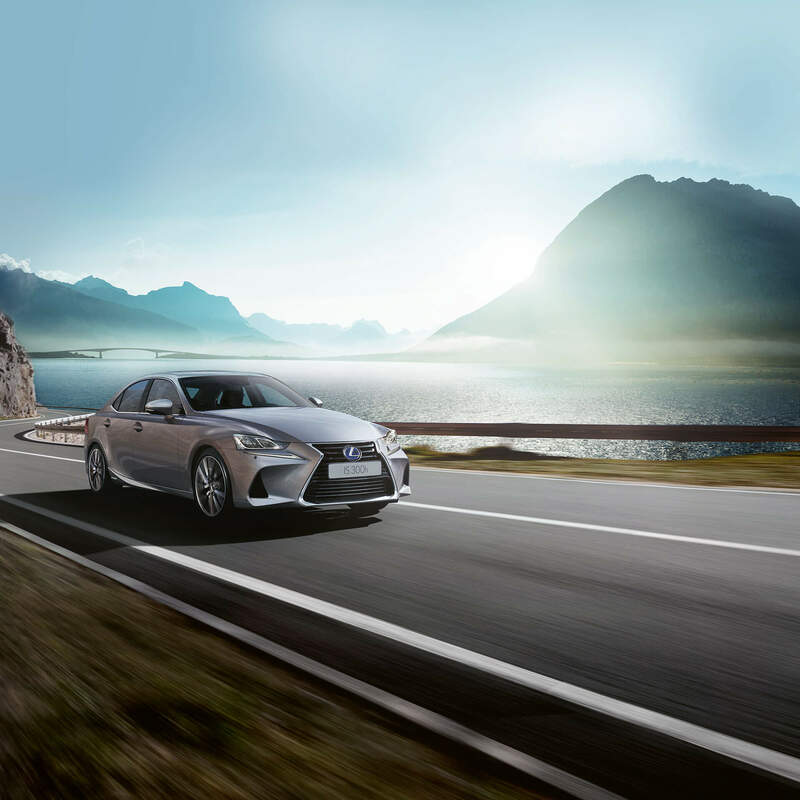 The award-winning luxury sports sedan that attracts attention wherever it goes. The IS brings together show-stopping looks with advanced technology and unparalleled comfort. With its athletic stance and long coupe roofline, this exceptional sports sedan is engineered to deliver an effortless, heart-racing performance. With a choice of petrol or hybrid engines, you can configure your IS to your exact specifications. The exquisite detail and finish of the interior sets the IS apart – your search for the most luxurious sports sedan is over. Explore the peerless craft of the Takumi artisans..
With a choice of hybrid and petrol engines, an impressive equipment specifications and a host of options, including F SPORT, you can build the IS that's perfect for you.